The Cornwall folk festival has been extant now for forty two years and always provides a fantastic array of diverse talent. This year is no different with music as far reaching as the British Blues legend Wizz Jones, a fusion of Brazilian and Cornish music in the shape of Silvia Nicolatto and her Anglo-Cornish friends and ingénues such as Kiera Osment, Laura Fletcher and many other local musicians. Silvia Nicolatto is from Minas Gerais in south east Brazil, where for generations countless Cornish miners and their families went to live and work. Playing mostly original material that mixes English, Cornish and jazz influences with the music of Brazil, her musicians will be merging the two cultures together. 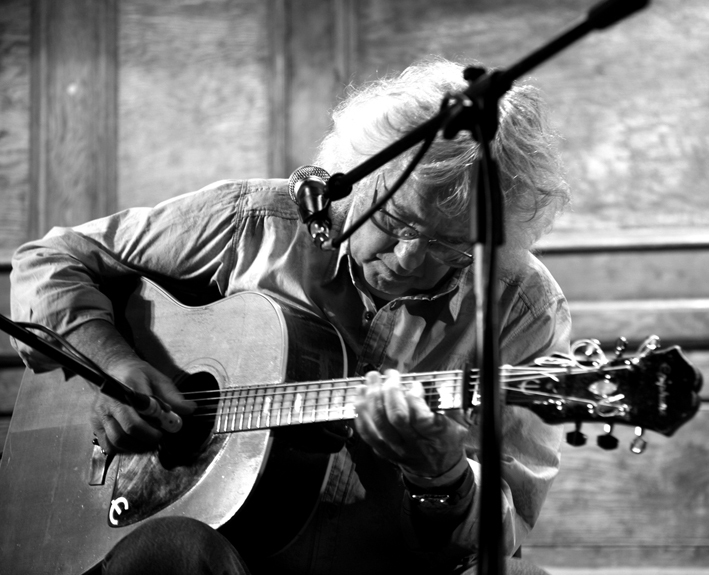 Wizz Jones needs no introduction to acoustic fans; over the years since the Soho coffee bar days of the fifties, Wizz has been forever honing his craft, a unique style of guitar that such a luminary as Eric Clapton has mentioned as being an influence. Wizz is headlining Saturday night’s main concert in the Town Hall and will be joined on stage by two great guitarists, Clive Carroll and Clive’s mentor and friend John Renbourn of Pentangle fame. Clive Carroll himself is no newcomer to the scene. Since 2000, soon after the release of Clive’s first solo album ‘Sixth Sense’, he worked and toured with John Renbourn, also collaborating with Renbourn in 2005 when they worked together on the Sony picture ‘Driving Lessons’ which featured Julie Walters and Harry Potter star Rupert Grint. Testimony to Clive’s appeal is that he has also worked on other projects with film director Guy Ritchie and was also booked by Madonna to perform at one of her private parties. I bet that was interesting! The festival itself operates from a few locations in Wadebridge, such as the Town Hall, The Churchill Bars and the Bridge on Wool. There is also the Hobgoblin Acoustic tent, where many local musicians will be playing. Other features of the festival are the John Betjemin Centre Craft fair, and much street entertainment. Among the new talent emerging at the festival are singer songwriters Laura Fletcher, Andrew Bellamy and Kiera Osment (pictured top). Laura blends together new and old styles to create a sound that is uniquely her own, while Andrew released his 13-track debut album, ‘Come on Over’, in January 2013. 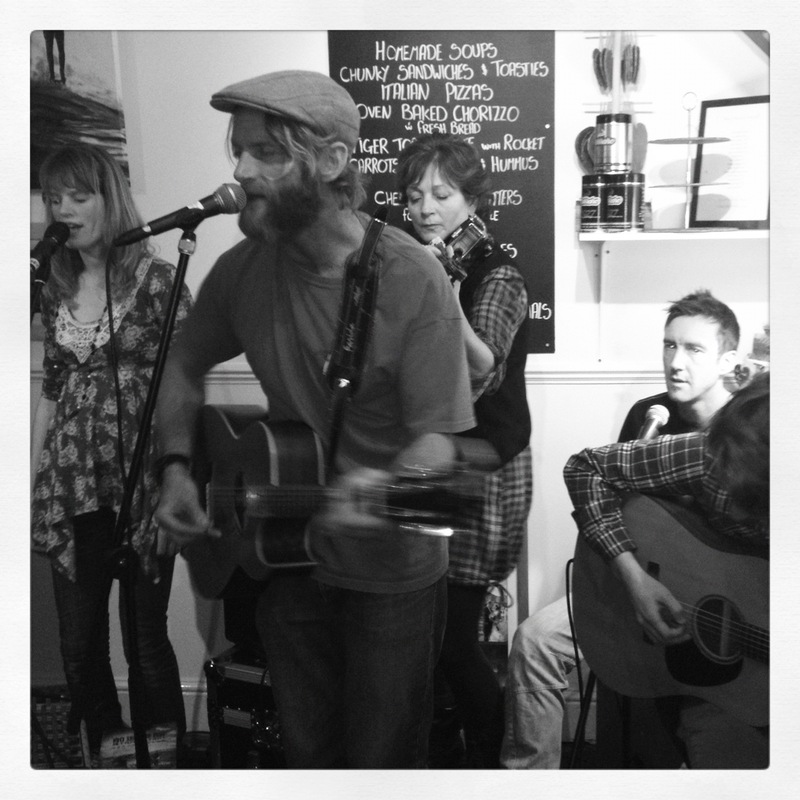 Kiera is a young singer songwriter living in North Devon. 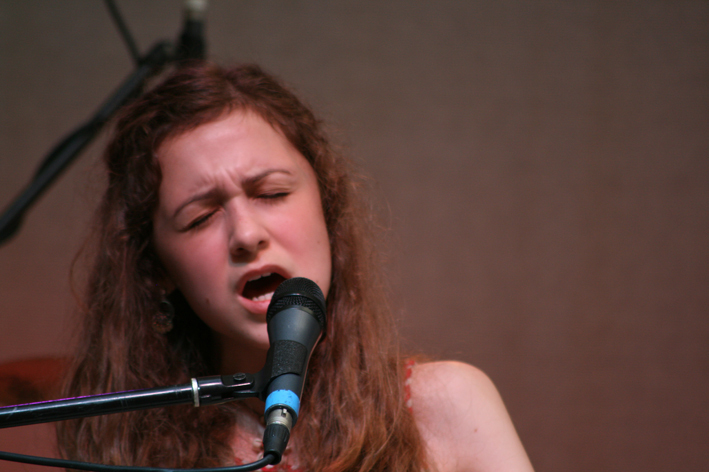 She has been writing songs since a very young age, mainly on piano and recently also on guitar. She has supported Clare Teal and has been selected for the long list of emerging talent competition for the Glastonbury festival. Her voice is stunning, being a sort of mixture of Celtic folk and with a blues influence, with quite a remarkable range; definitely someone to watch out for. All of these artists’ and other performers’ websites and facebook pages can be found via the festival website along with full information about all the events and activities. Visit www.cornwallfolkfestival.com to find out all!